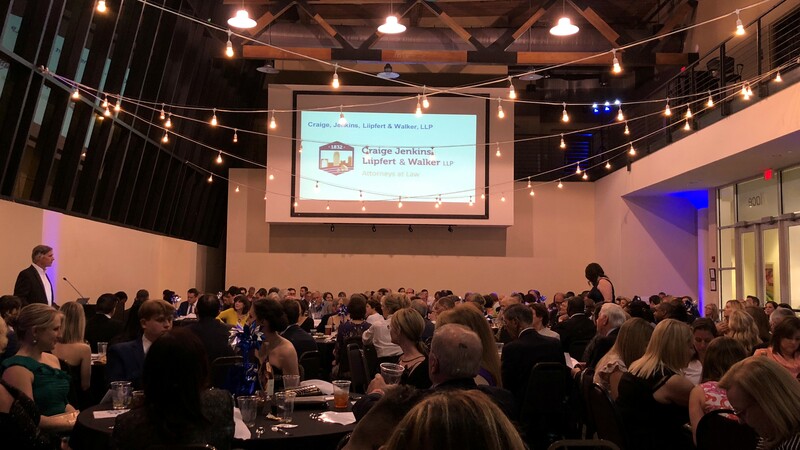 On Friday, April 13, 2018, Craige Jenkins attorneys, staff, and our friends and colleagues in the community attended the 2018 Annual Pinwheel Gala, held by The Parenting PATH (formerly Exchange/SCAN). Assistant District Attorney Jessica Spencer, Chairperson, and Elizabeth Miller, Executive Director, were the hospitable hosts for the evening. 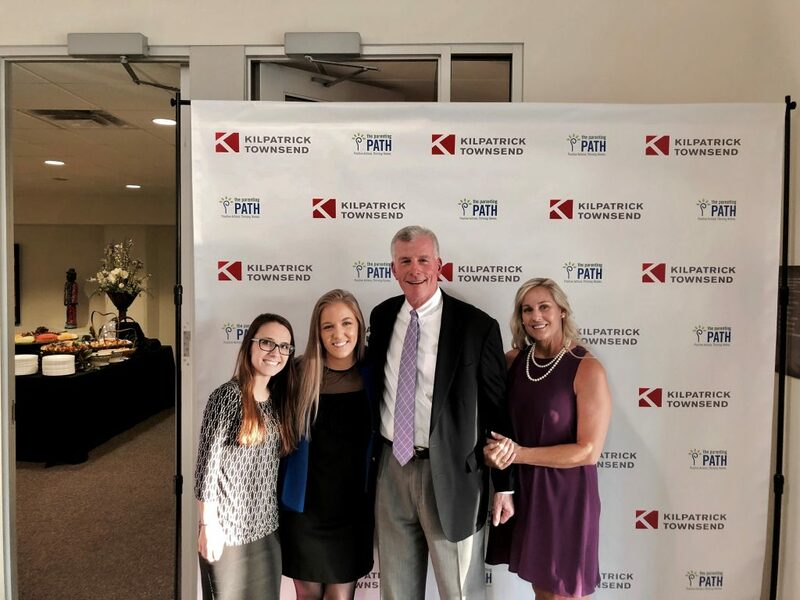 The event featured a silent auction, a live auction, a D.J., a Community Hero award presentation, and even a moving testimonial from an individual in the community whose life had been changed for the better by the services of The Parenting PATH. The Exchange Club Center for Child Abuse Prevention of North Carolina, Inc. was founded in October of 1981, following a Forsyth County N.C. task force discussion on needed prevention services to deal with rapidly increasing reports of child abuse and neglect. The Exchange Club of Greater Winston-Salem had proposed the program model following the adoption nationally of using parent aides (then known as lay therapists) to work in homes with families. Core services of in home parent aides and community awareness were provided in the first year of operation. By 1983 both parent education services and support group services had been added. As our services expanded we wanted to incorporate our positive, strengths based approach into our name. So in 2018, our name changed from Exchange/SCAN to the Parenting Path: Positive Actions, Thriving Homes. 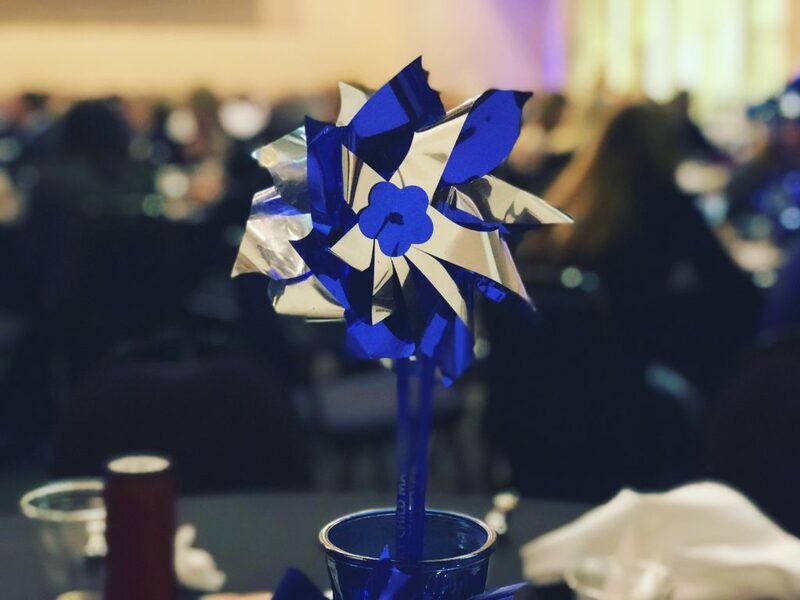 Various local businesses and individuals were donors for this year’s Pinwheel Gala, which has proven to be a successful night in the past; in 2017, the gala raised a total of $27,500. Craige Jenkins Liipfert & Walker was one of the sponsors at this year’s event. Elizabeth Miller told the crowd that this was the largest turnout they have had for the Pinwheel Gala and inspired guests to donate with anecdotes of extraordinary members going above and beyond to do the most with very limited means, even if that meant cooking dinners out of their own homes to help others. April is National Child Abuse Prevention Month. The Parenting PATH provides a list of resources on their website at http://parentingpath.org/resources.html. To qualify for membership, a lawyer must have no fewer than 10 years’ experience in the active practice of trust and estate law. Lawyers and law professors are elected to be Fellows based on their outstanding reputation, exceptional skill, and substantial contributions to the field by lecturing, writing, teaching, and participating in bar leadership or legislative activities. It is their aim to improve and reform probate, trust and tax laws, procedures, and professional responsibility. 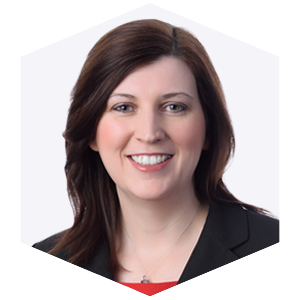 Rebecca is a Board-Certified Specialist in Estate Planning and Probate Law. She also maintains a high level of involvement with the North Carolina Bar Association, where she has served as a speaker and author for a number of programs, as well as Vice-Chair of the Legislative Committee of the Estate Planning and Fiduciary Law Section. Rebecca is also an Adjunct Professor of Law at Wake Forest University School of Law, where she teaches Planning and Drafting Wills and Trusts. She is an integral member of our community and of our law firm.